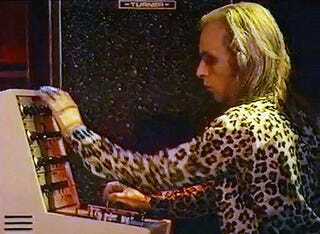 Full name: Brian Peter George St. John le Baptiste de la Salle Eno. What's your favorite Eno-produced album? Mine is probably Remain In Light by Talking Heads.